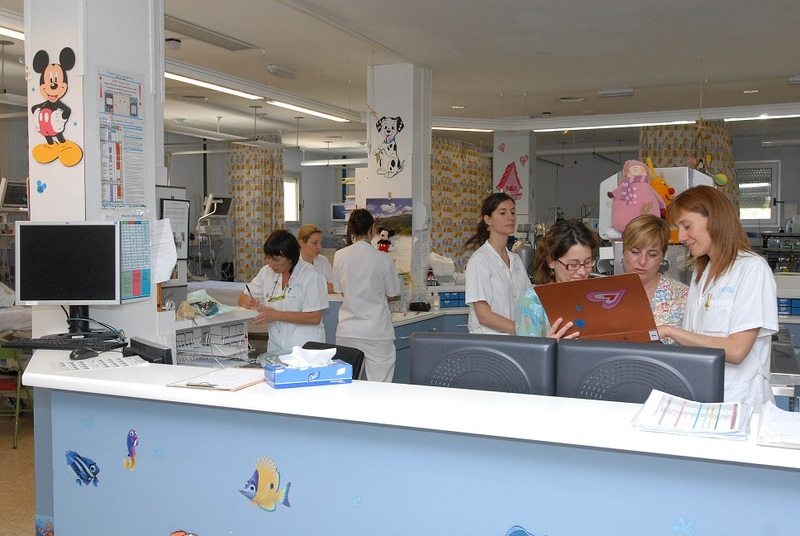 The Children's Heart Center at the Barcelona Children's Hospital - Sant Joan de Déu is dedicated to ensuring that heart patients and their families are presented with the best treatment options available and that the best possible outcome is achieved in every case. The specialist child cardiologists at the Heart Center can help your child overcome their heart disease/conditions. Barcelona Children's Hospital is on of the most important children’s hospitals in Europe and is on a par with the Boston Children’s and the Texas Children's Hospitals in the United States. Congenital heart defects: Our cardiology department provides proper asessment and treatment for a wide range of heart conditions such as heart murmurs, atrial septal defect, ventricular septal defect, ductus arteriosus, coarctation of the aorta and transposition of the great arteries. We are specially commited to treat severe and complex defects such as complex transposition, single ventricle or hypoplastic left heart sindrome. We also have a special program to treat those fetuses with critical aortic stenosis. The Center also has a dedicated Second Opinion Service for patients and medical professionals who wish to re-assess cases. 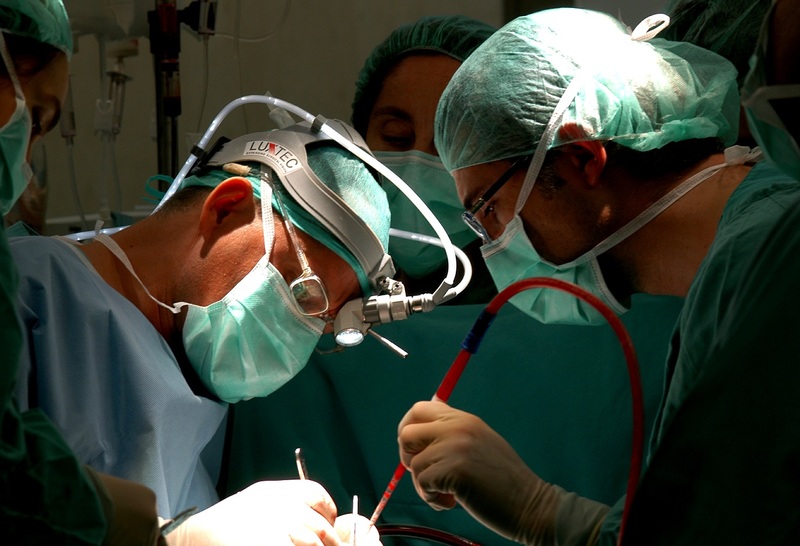 The Heart Center is composed of a team of 12 doctors, cardiologists and cardiac surgeons, who perform an average of 300 cardiovascular surgeries and 450 cardiac catheterization procedures per year. Our peadiatric cardiology doctors perform cardiac catheterization, a special technique to get accurate information about the heart condition, but which is more frequently used to treat some cardiac defects (open valves, close holes and abnomal vessels) without surgery. Our cardiac surgery performance indicators are among the best in the world, with one of highest survival rates comparing patients with similar severity (Aristotle score). 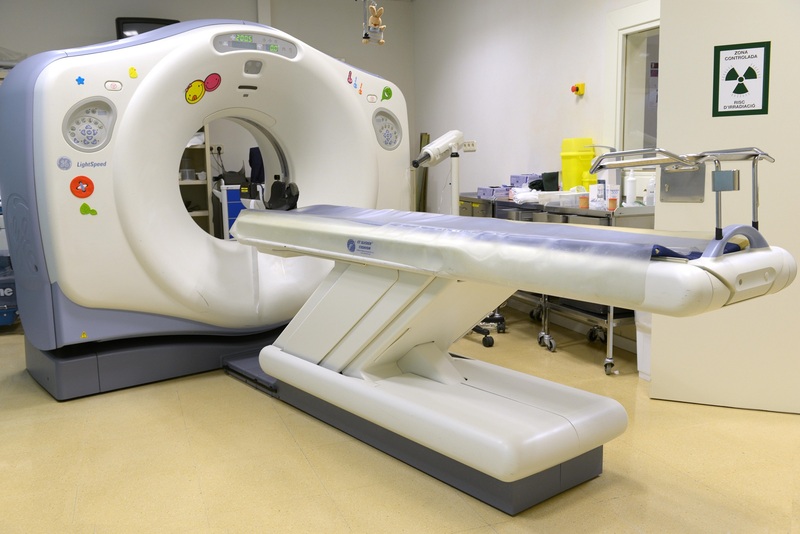 Less than 2% of all patients treated at the Barcelona Chindren's Hospital Heart Center required reoperation for complications occurring at the post operative stage and the survival rate of all cases treated is 98.4%. Recovery is quick and comfortable with the average time of hospitization being no more than 3 days. 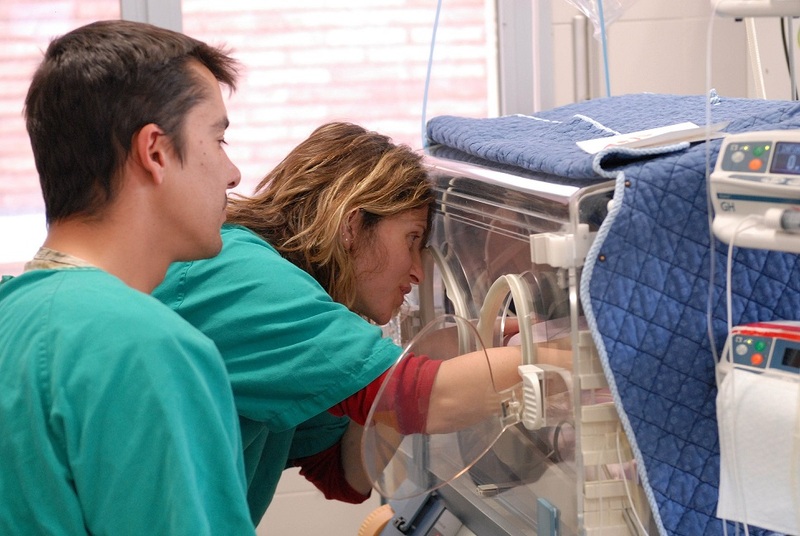 These results position the Children’s Heart Center at Barcelona Children’s Hospital as being one of Europe’s most successful children’s cardiology care providers with the lowest surgical mortality rates, the lowest reoperation rates and the lowest palliative surgery rates. 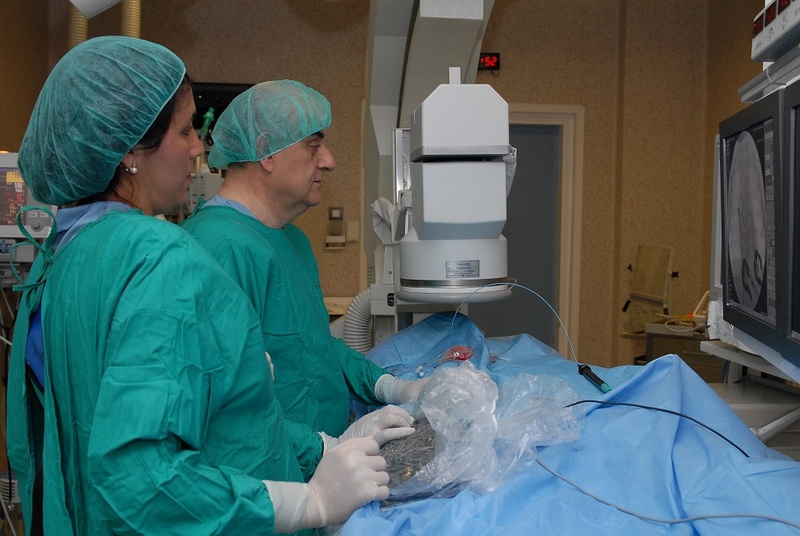 Further more the center handles over 500 annual arrhythmia consultations and 100 surgeries and with an accumulated experience of more than 1000 pediatric radiofrequency ablation procedures. If you are concerned about your child’s heart condition, please complete the form and we will put you in contact with the specialists. We can provide the help you need to overcome any heart disease. Should you wish to know more about these procedures, please contact us at info@medabcn.com with your request or complete our 'Contact form' today. You may also call us to the phone number +34 93 595 25 71. Quotations for all procedures are available upon request.